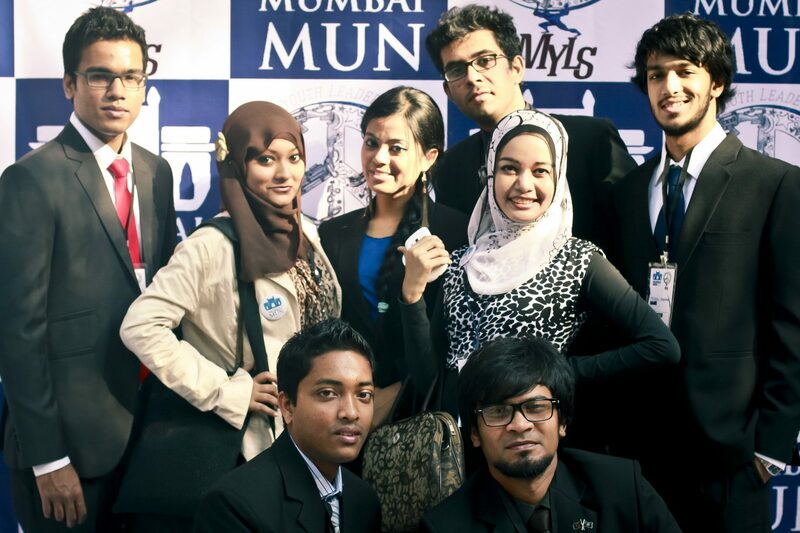 “Model United Nations (MUN) has caught pace in India over the last few years. 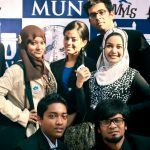 Mumbai MUN, one of the largest & most successful MUN’s in India is expanding to keep pace with the ever growing MUN circuit in India. The biggest hurdle of an organiser of a MUN conference in India, where students want to take part, is being able to collect payment for delegate registrations. 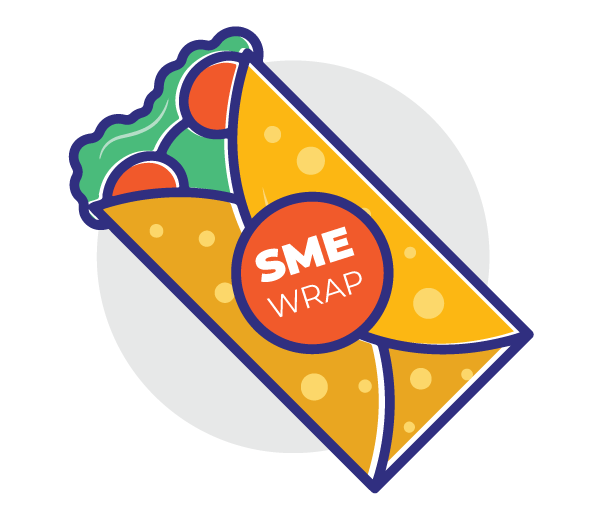 Earlier, Organisers would make college ambassadors, tie up with restaurants & other vendors to collect payments for registrations. Mumbai MUN used Instamojo to collect payments online. Within minutes we could process Debit card, Credit card, and Net banking and even had an option to accept international payments. 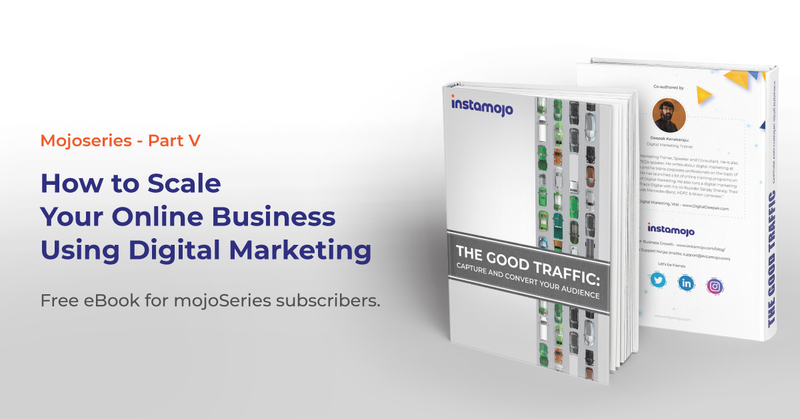 In times of need, on the organising committee’s end as well as the customer’s end, be it any issue ranging from the inability of a customer to complete the transaction to his internet connection, Instamojo’s representatives have been the fastest and most eager to resolve any query be it at the middle of night. We could download all our payment logs, keep accounting of who paid for what and get notified immediately for every payment. What’s different in Instamojo is that we are not limited by any medium—desktops, mobile… everything works! We have seen people paying from Facebook, Emails, Whatsapp and even our website.